Robert De Niro has been very busy and you’re going to to see much more of him in 2019. 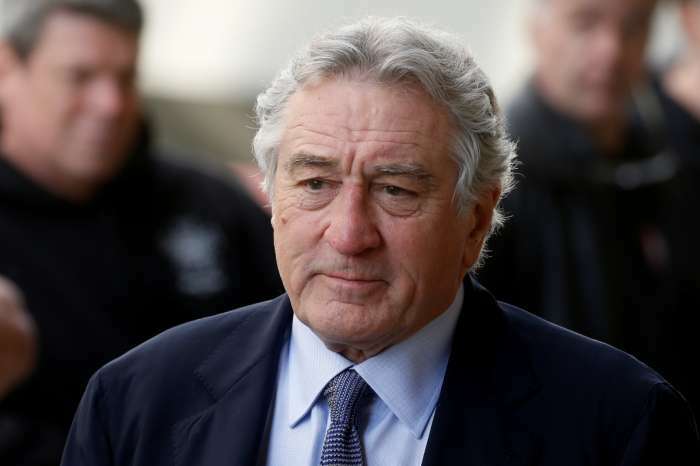 First of all, Robert De Niro is busy working in multiple areas including producing and acting, and he has several projects that he’s executively produced with a 2019 premiere date. First is the Netflix series When they See Us that De Niro executive produced. The series airs on May 31, 2019. On August 19, 2019, Artemis Fowl, a movie that stars Judi Dench, Josh Gad, and Miranda Raison and executively co-produced by Robert De Niro hits theaters. 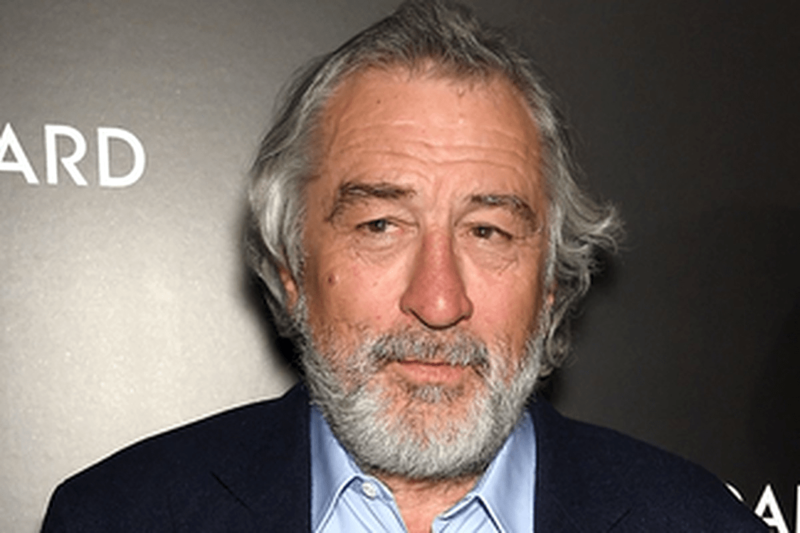 While fans are delighted that De Niro is still producing, they really want to see him act in movies. 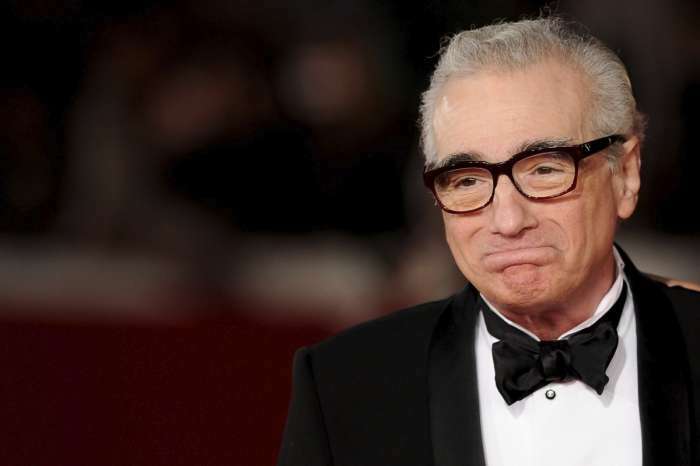 Fortunately, Robert De Niro will appear on the silver screen in the Joaquin Phoenix led Joker and on Netflix in The Irishman. Joker hits theaters on October 4, 2019, Robert De Niro plays the character, Murray Franklin. Following Joker is Netflix’s The Irishman that premieres sometime in 2019. The exact premiere date has not been revealed. Robert De Niro plays Frank Sheeran and Al Pacino plays Jimmy Hoffa. Robert De Niro continues to stir controversy with Republican audiences and though things are going well for him career-wise, he is in the midst of a divorce from his wife of 20 years, Grace Hightower. De Niro reportedly wanted to keep the divorce private and away from the public, but Hightower disagrees and wants to go to court. 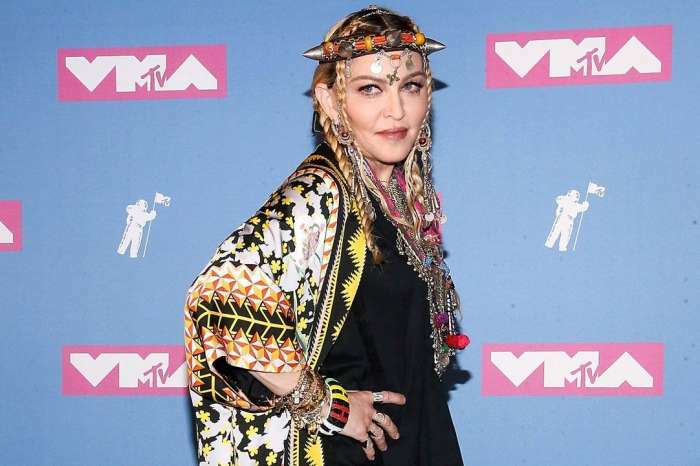 The couple has a 20-year-old Autistic son and a 7-year-old daughter. The couple is working out visitation and custody issues. De Niro has been portraying Robert Mueller on NBC’s Saturday Night Live to both praise and acclaim as well as criticism. De Niro discussed what portraying Mueller means to him in an interview with the Hollywood Reporter. 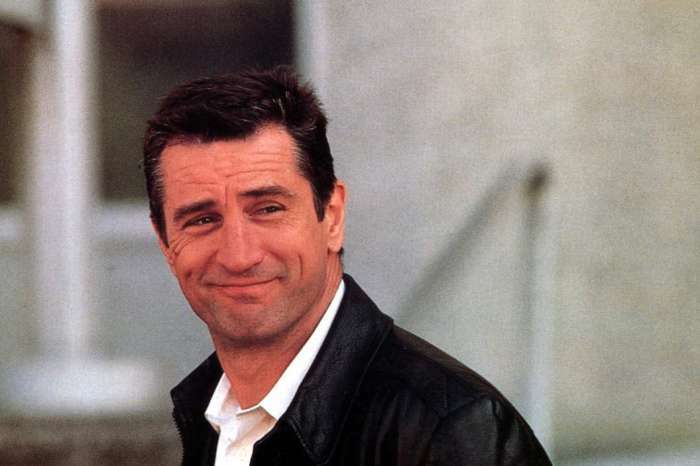 What do you think of Robert De Niro? Are you looking forward to seeing his upcoming movies?